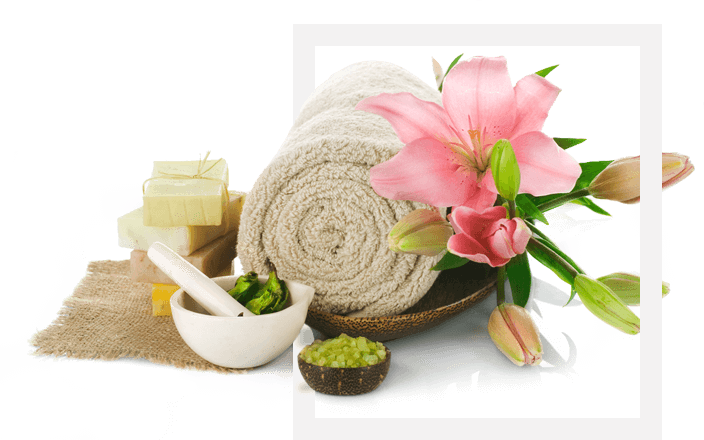 In Organic Remedies, we offer a full range of Chinese massage, relaxing full body massage, Thai massage and Swedish massage. The goal of Swedish massage is to relax the entire body. It is accomplished by rubbing the muscles with long gliding strokes in the direction of blood returning to the heart. We offer a fantastic Chinese Massage, here in Organic Remedies. The salon is newly and beautifully decorated with shower facility. We have a fully trained Chinese Massage Asian Masseuses team to take you on the journey of relaxation.